People who have a specific interest for the orthopeadic aspects of the human hand, can find interesting reviews of scientific research publications at eOrthopod.com - a website created by orthopedic surgeon Randale C. Sechrest, MD. 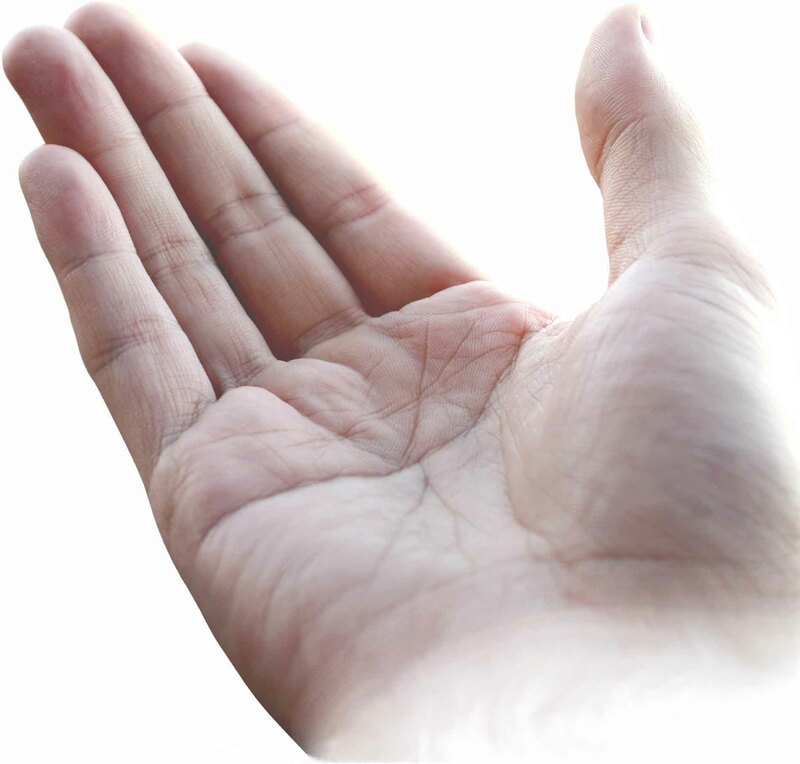 eOrthopod.com presents patient education materials which are peer-reviewed and constantly updated. 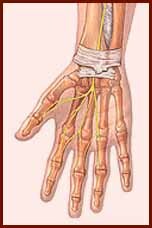 Some of the major orthopedic topics are: Carpal Tunnel Syndrome, Dupuytren's Disease, rheumatic hands, hand arthritis, thumb deformities, trigger thumb & trigger fingers.